Under the Legal Aid, Sentencing and Punishment of Offenders Act 2012, changes to eligibility criteria for Legal Aid (also called public funding) changed from April 2103. There are some family cases where Legal Aid funding might be available and these include family law cases involving domestic violence and domestic violence on children – and cases where court orders are applied for to protect a victim of domestic violence. It will be necessary to show evidence that domestic violence has occurred before the Legal Aid Agency will grant Legal Aid for a case. Police crime number or letter from police. 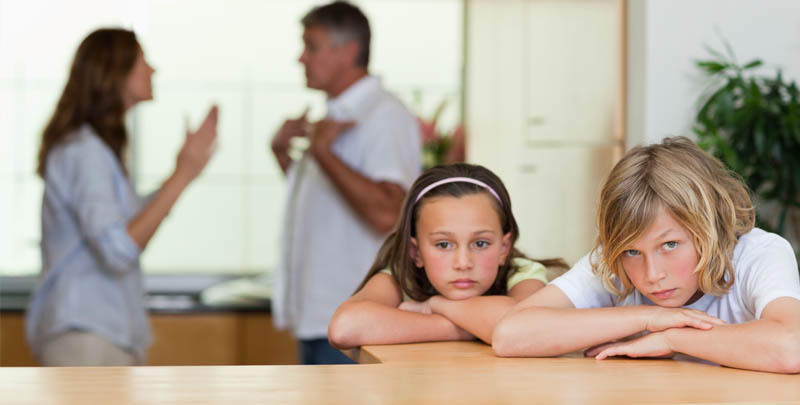 If you need further advice on obtaining evidence of domestic violence or domestic violence against children, your Duncan Lewis solicitor can advise you on this. The Legal Aid Agency will also need to know what the funding will be covering – such as legal advice or applying for a court order. In some cases funding for initial legal advice will be granted – including meetings with your domestic violence solicitor and any correspondence. If it becomes necessary to apply for a Court Order an application for Full Funding from the Legal Aid Agency will be made on your behalf by your Duncan Lewis solicitor. Once Legal Aid funding is in place, Duncan Lewis will be able to advise further on the best course of action to protect a client and their children from a domestic abuser. If a court order is granted by the court, it will usually be served on the domestic abuser under an Enforcement Order – and it will also be lodged with the police so they are aware of the situation. If a domestic abuser breaches a Court Order, it is necessary to tell the police immediately – a domestic abuser who breaches a Court Order may be arrested and even jailed by the courts. Sometimes an abuser will not be advised that a protective Court Order is being applied for, however – this is likely if the situation is considered urgent with a risk of immediate harm to an individual and/or their children. Duncan Lewis understands that taking the first step towards tackling domestic violence can be extremely difficult. However, it is advisable for victims of domestic violence to seek legal help as soon as possible so that measures can be put in place to protect them and their children. It is also necessary to apply for Legal Aid funding as soon as possible – and obtain the necessary proof needed to submit with the Legal Aid application. 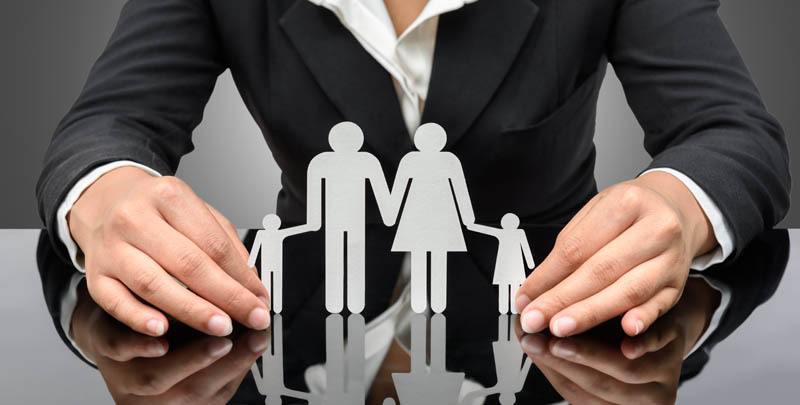 The Duncan Lewis family law team also includes Advanced Members of the Law Society’s Family Panel and members of the Law Society Children Panel – so our team has the necessary expertise to represent you in any domestic violence matter. 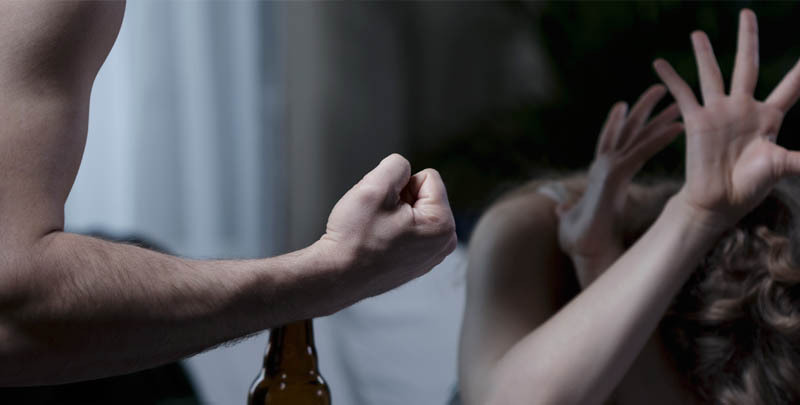 For expert legal advice on Legal Aid funding for domestic violence cases, call the Duncan Lewis Domestic Violence Solicitors Helpline in confidence on 07920 077054.